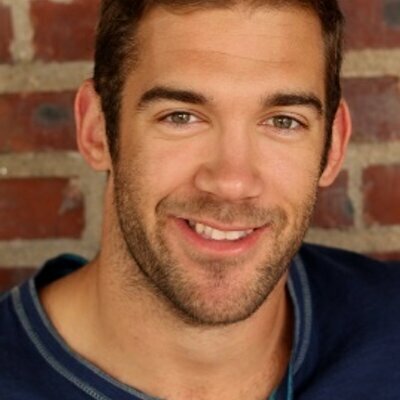 There was another terrific interview on the ‘School of Greatness’ podcast with Lewis Howes. ‘School of Greatness’ is a where Howes brings on authors, entrepreneurs and thought leaders to help listeners in their pursuit of greatness. In episode 157, Howes interviews Eric Greitens, author of “Resilience: Hard-Won Wisdom for Living a Better Life” and I have to say it was one of the best Howes has put out—and that’s saying a lot. 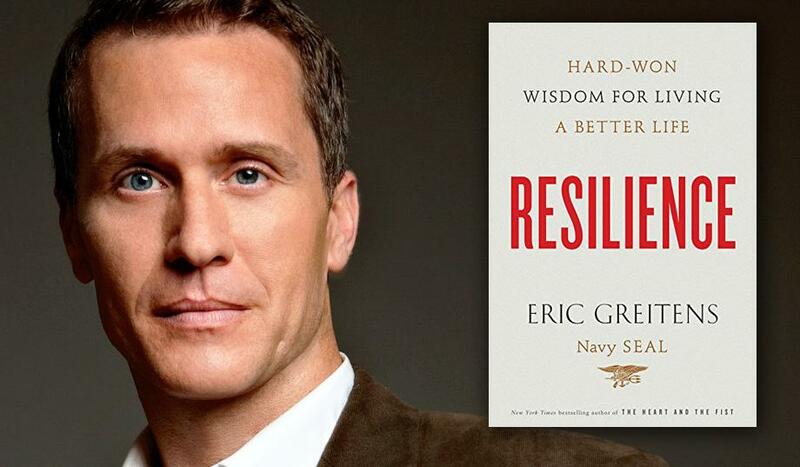 Greitens is, among numerous other accolades, a bestselling author and a former Navy SEAL. He spends time talking about what he learned while in the Navy and a relationship with another SEAL member. But most of the time was discussing his book, “Resilience” which I just picked up my copy and will be reading it very soon. In the interview Greitens discusses mental toughness and the tips and tactics we can use to build our own mental toughness. One of the suggestions from Greitens is segmenting. He uses the example of how sometimes people who suffer from depression cannot find the strength to get out of bed. Greitens says to overcome this or any difficult challenge, you segment the task. Start by moving your toe. Then wiggle your foot. Then sit-up in bed. Then stand near your bed. As you overcome each segment, you build up the toughness to get out of bed every morning.